Read about the digital transformation of commercial payments and how to automate your enterprise cash cycle. Mark is Vice President of Marketing at PayStand. 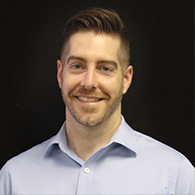 SCOTTS VALLEY, Calif. - April 10th, 2019 - PayStand, the digital B2B payment network for the future of commerce, today announced the release of its newest product, PayStand Automated Receivables. Automated Receivables enables near effortless invoice collections with highly customized workflows, resulting in the ability to get cash-in-hand quicker than ever before. Corporate finance teams of all sizes are able to own the enterprise cash lifecycle with modern, digital payments options built directly into the communications and tools they use to collect customer payments. Here at PayStand, we pride ourselves on being the most flexible B2B payment platform available for growing businesses. When we engage with a new customer, our goal is to help the business automate manual processes and digitize their enterprise cash cycle in a flexible, customizable way. Vegas Here We Come For SuiteWorld 2019! SuiteWorld is upon us again and the team at PayStand is excited to announce our sponsorship of this year’s event as an Emerging Partner. 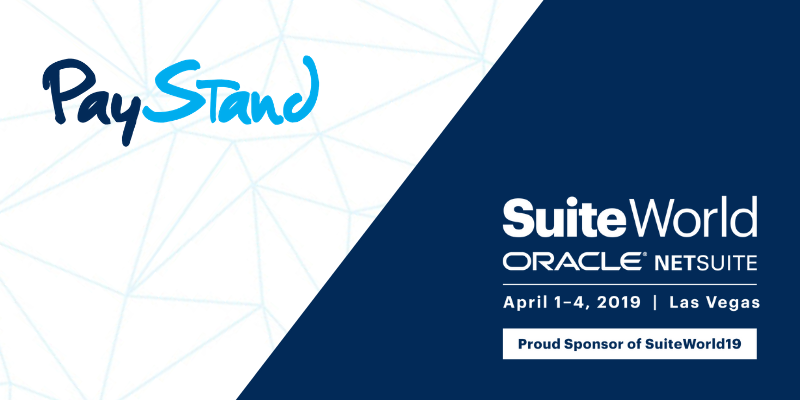 Like last year, Oracle NetSuite SuiteWorld will be held in Las Vegas, Nevada, taking place April 1st through April 4th at the Sands Expo and Convention Center. Last year, the event boasted a crowd of over 7,000 attendees and we’re looking forward to meeting even more this year. What does accepting credit card payments really mean for your business? To some companies, credit card payments translate to expansion into new markets. To others, credit card processing signals unaffordable transaction fees or more complex technical integrations. Fill in the blank with your own answer. But the one thing credit cards definitely don’t mean: that the business has joined the digital era just by virtue of accepting them as a method of payment. Making it easy for customers to pay their bills is a key component of any successful company. Because really, if you can’t collect payments, how will your business survive? For many B2B companies, this means accepting paper checks as the predominant method of payment. And once you start, it’s really hard to convince yourself that customers will pay any other way. 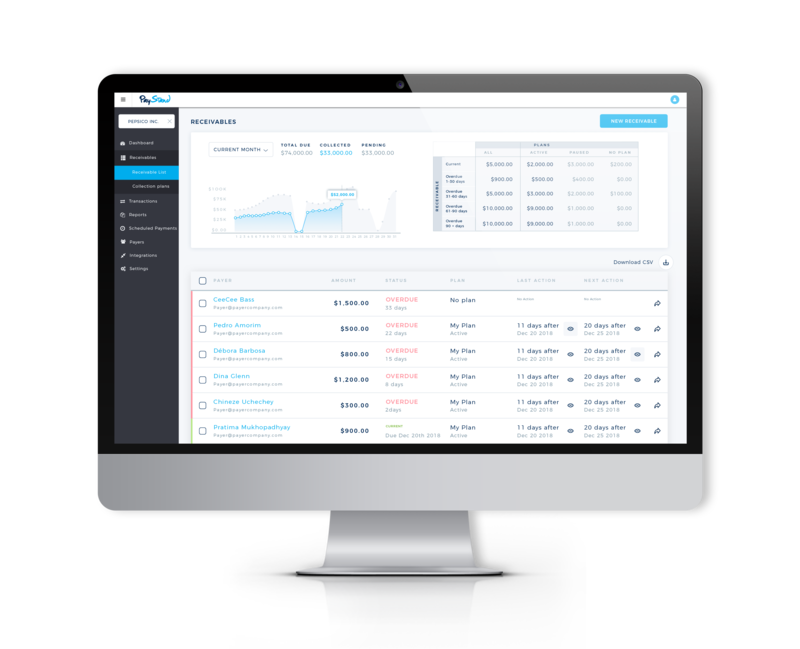 SCOTTS VALLEY, Calif. - October 25, 2018 - PayStand, the B2B payment platform for the future of commerce, today announced the next generation of its SuiteApp integration, delivering all-in-one electronic payment functionality within NetSuite for companies of all sizes. North American businesses exchange $18 trillion in paper checks alone each year, costing them over $550 billion in process and delays, while more than half of all commercial payments globally are still paper check. 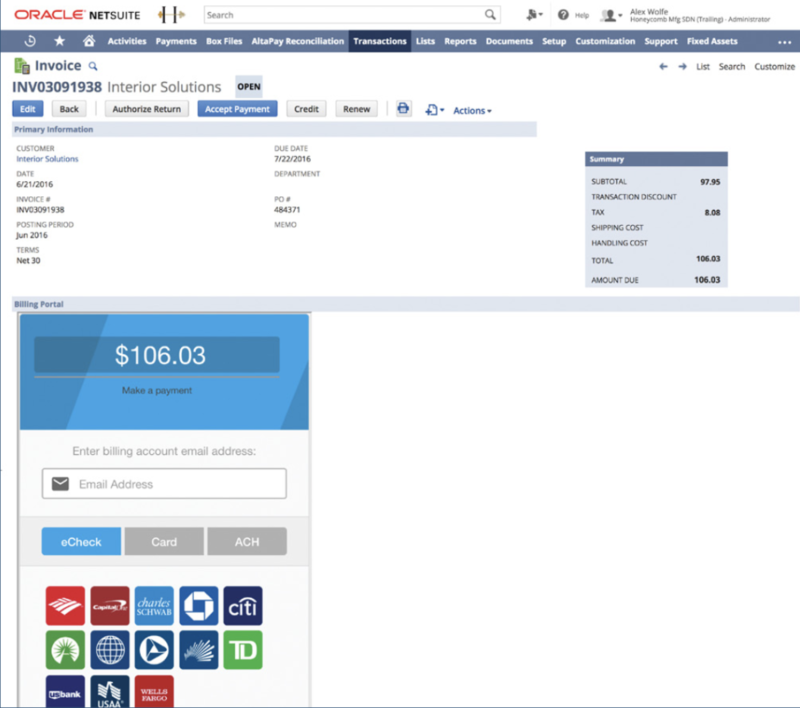 PayStand together with NetSuite gives businesses a next-generation platform that automates the entire enterprise cash cycle. SCOTTS VALLEY, CALIF. AND GUADALAJARA, MEXICO - OCTOBER 18, 2018 - PayStand, the B2B payment platform for the future of commerce, today announced the opening of a new office located in Guadalajara, Mexico. The expansion bolsters PayStand’s continued focus to deliver the most robust digital payment network for businesses and also positions the company to solve significant challenges in global payments by drawing on a diverse and experienced team. 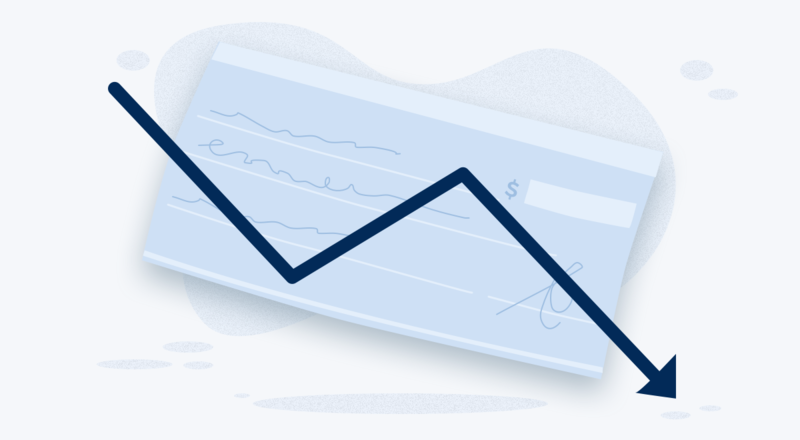 North American businesses exchange $18 trillion in paper checks alone each year, costing them over $550 billion in process and delays, while more than half of all commercial payments globally are still paper check.